The Vitality London 10000 Run is only 32 days away! 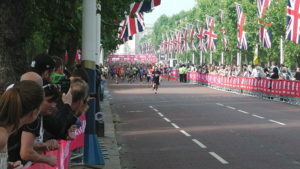 The London Vitality 10000 run is a small version of the London Marathon and starts and finishes near the entrance to Buckingham Palace. NLT entered 5 runners into the 2018 Vitality run and it was a good day, with all our runners finishing, and commitment to run again this year. We booked a few more places for 2019 to build up our presence on the run and hopefully to raise some more funds for NLT’s work, and we still have some places available if you can run and would like to support us. Contact us as soon as you can by email at: info@nlt.org.uk, or call us on: 020 8940 1200. So far we have Eric, Martin, James, Alex, Matthew and Steven running, which still leave a few spaces, so grab them quickly. 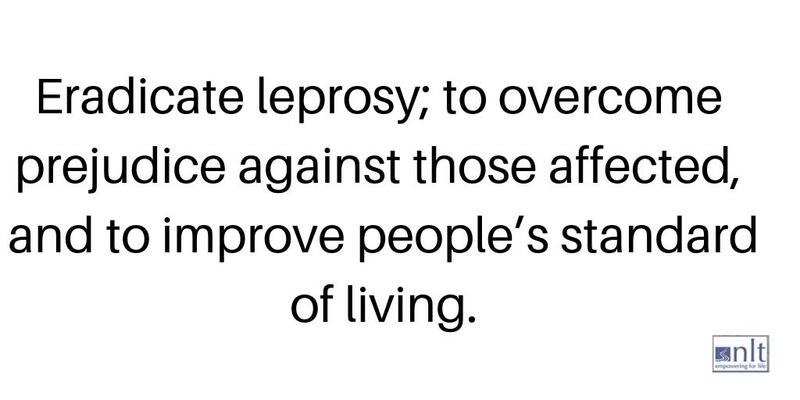 Nepal Leprosy Trust is a UK-based Christian agency that provides services to people affected by leprosy in the country of Nepal. Virtaully visit our hospital in #Nepal. ow.ly/46C630oh3bF Google Earth – coordinates are 26 degrees 59 minutes and 30 seconds North and 85 degrees and 55 minutes East.